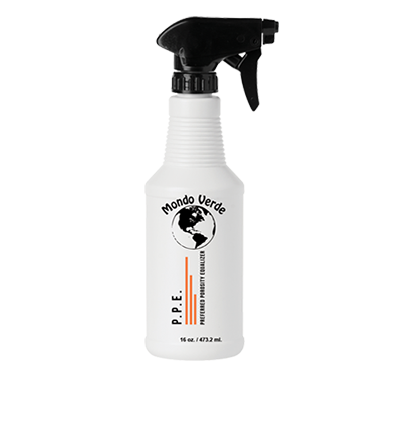 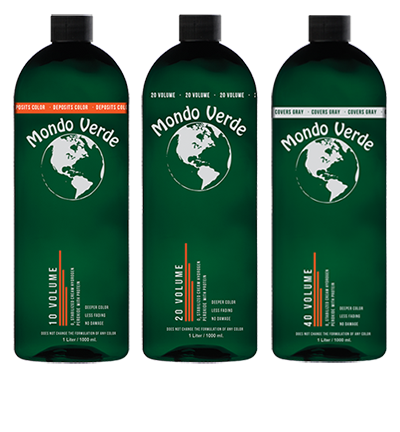 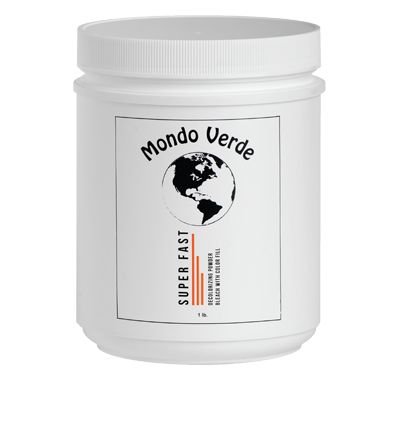 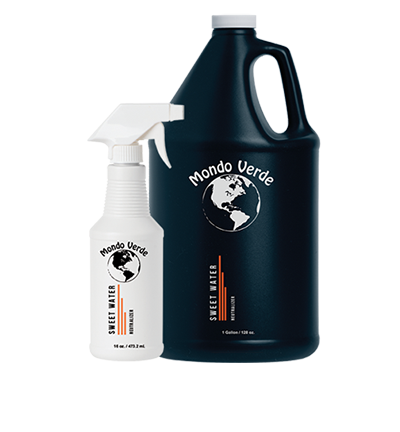 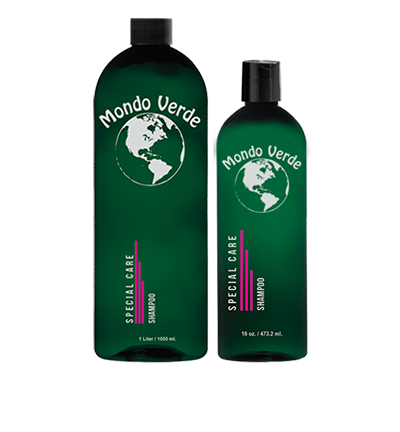 Mondo Verde is a product that rebuilds, repairs, and revitalizes tired, worn, and damaged hair. 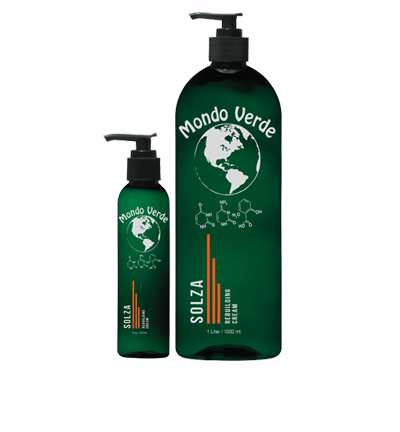 Our scientific technology allows our products to penetrate and restructure the cortex leaving it in optimum condition. 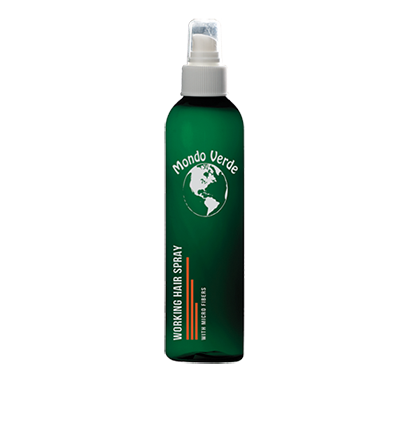 It lays the cuticle down making it very easy to comb and style leaving you with a full, beautiful head of hair every time. 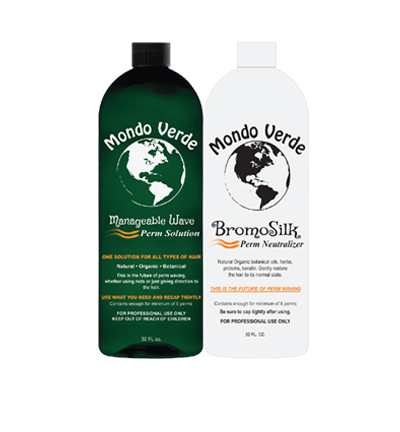 "We do not believe you can treat the hair with topical applications."